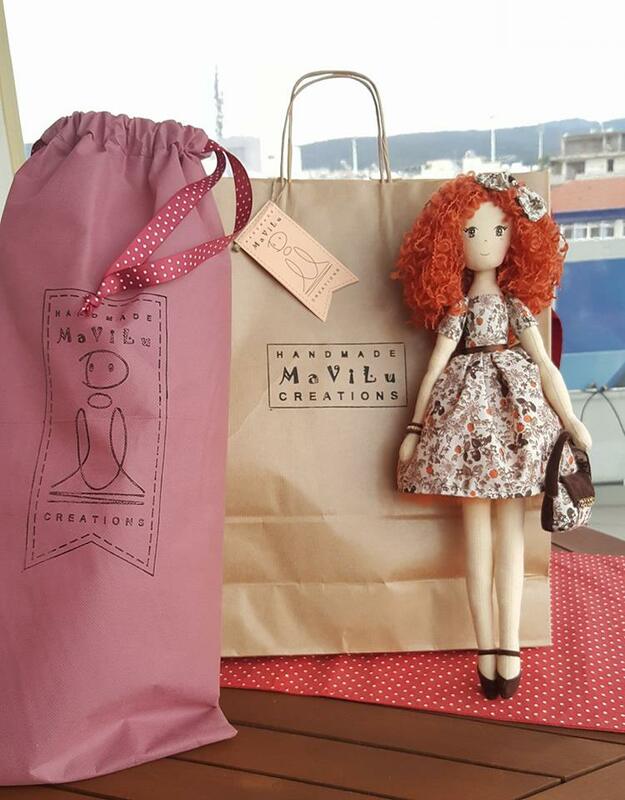 Handmade Love : Ma Vi Lu !!!! Who said that dolls are only for little ladies? Actually, who does not feel like a kid (even at 40s’) when you have such a gorgeous doll? And imagine if this doll is pure handmade! I do not know about you, but for me at least…yes I feel like a kid again and yes, I keep these dolls just for me (am I a bad mommy or not??? )… my princess can play with them, but are mine! hahahaha So let me travel you to a beautiful place with gorgeous handmade dolls, made with love and just for you! Ma Vi Lu is the name of this place…. A mother, a sister and a daughter advance the family’s sawing tradition, with love to their craft and devotion to creation. We create cloth dolls with character and inspiration. Unique creations, that combine the traditional and the contemporary and address to every age. 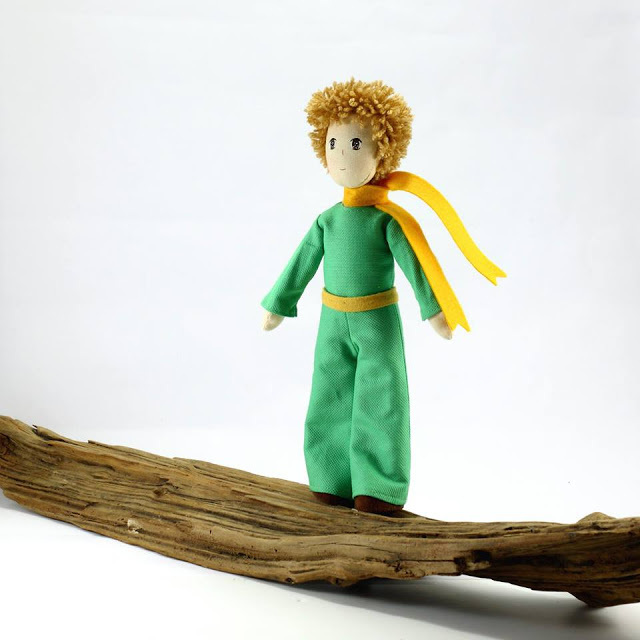 Handmade dolls for us is the way to channel our energy and creativity. Something like group therapy. A continuous challenge for something new, something different. Each doll has her own character and none is a perfect match. 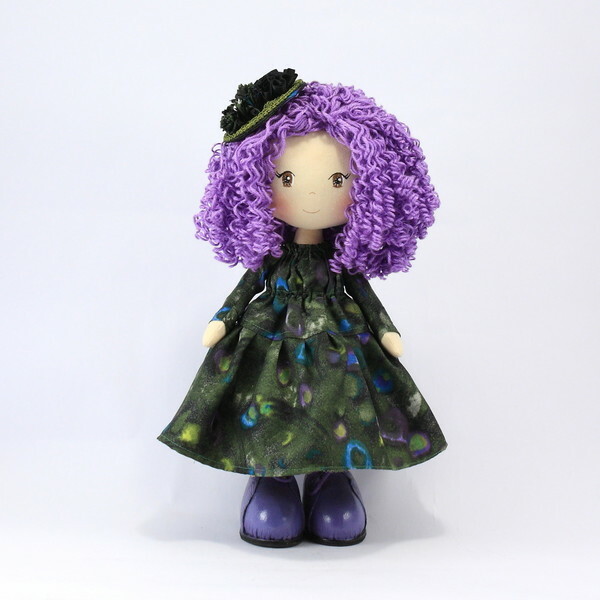 Dolls can be custom made, according to general requirements/description. 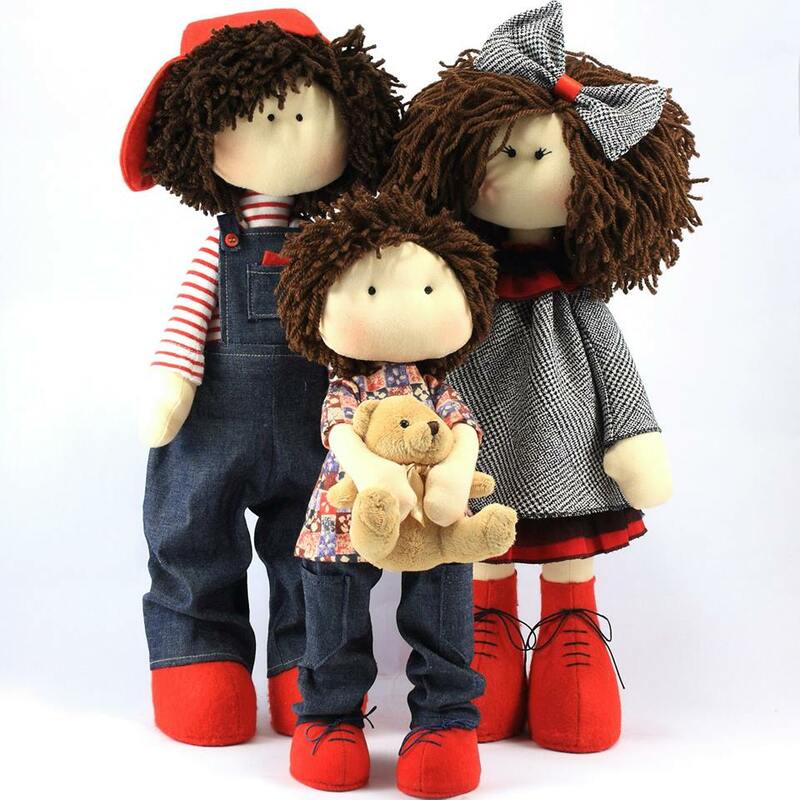 Dolls for little kids, dolls for families, dolls for us…. really I cannot decide which one is my favorite! have you decided? 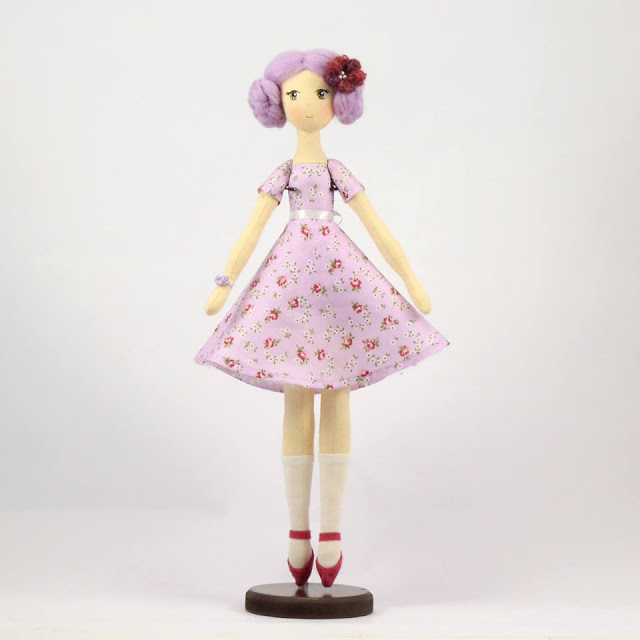 All these gorgeous dolls can be found in their online shop. And in case you wish to create something just for you…just do not hesitate to ask them! Πρόσφατα έμαθα να φτιάχνω κούκλα με το χέρι και είναι πραγματικά υπέροχο αλλά και επίπονο!Πολύ όμορφες κούκλες!AriadnefromGreece! Είναι τόσο κουκλιστικες τοσο όμορφες και απλές αλλά νομίζω ότι πρέπει να το χεις για να το πετύχεις! Ω ναι! αν δεν το κανεις με αγαπη και μερακι, καλυτερα αστο! Μα τί όμορφες που είναι!!! Καταπληκτική δουλειά! Πανεμορφες κουκλες! Παω να δω το μαγαζι τους!